DAHLIN is a diverse architecture and planning practice of 150+ multicultural professionals working with developers, municipalities, and private clients. 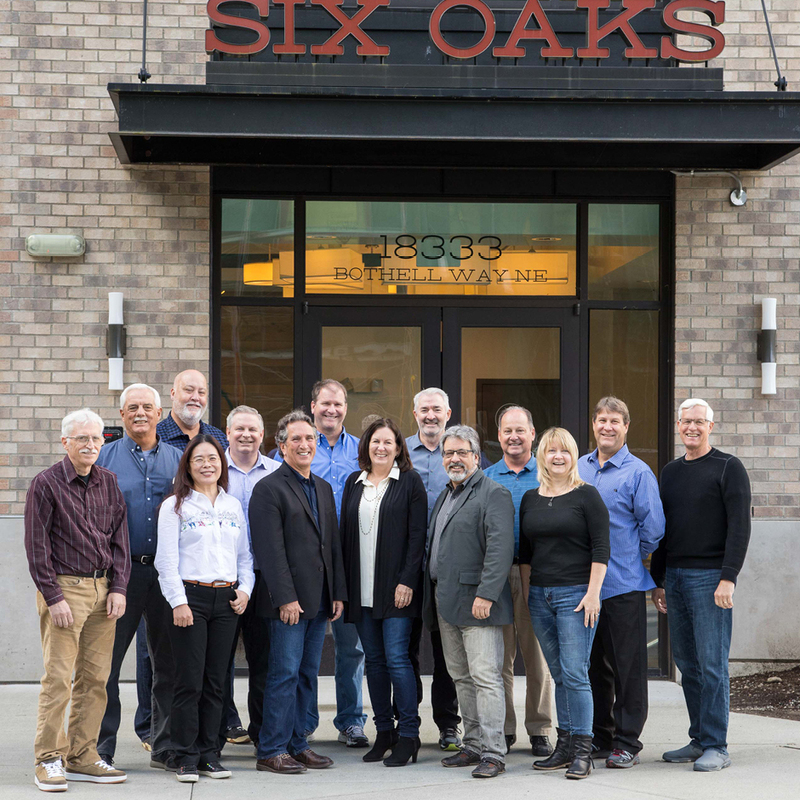 Our collaborative leaders are focused on the essence of our practice—leading project teams and delivering design expertise to advance the quality of the work and create value for our clients. 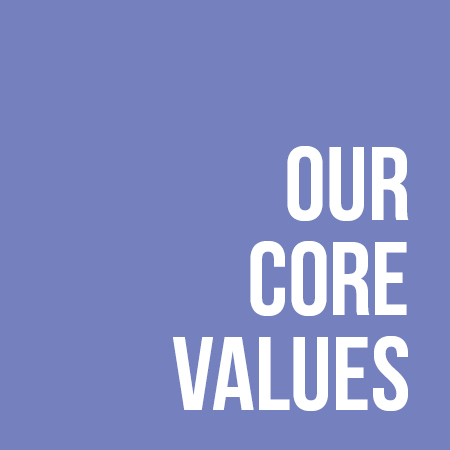 They relentlessly represent our core values—mentoring and developing staff, nurturing the culture, and deliberately staying at the forefront of design trends. Their unique knowledge of each market sector allows DAHLIN to maintain a diverse practice that responds to the demands of multiple, specialized project types and geographic regions.